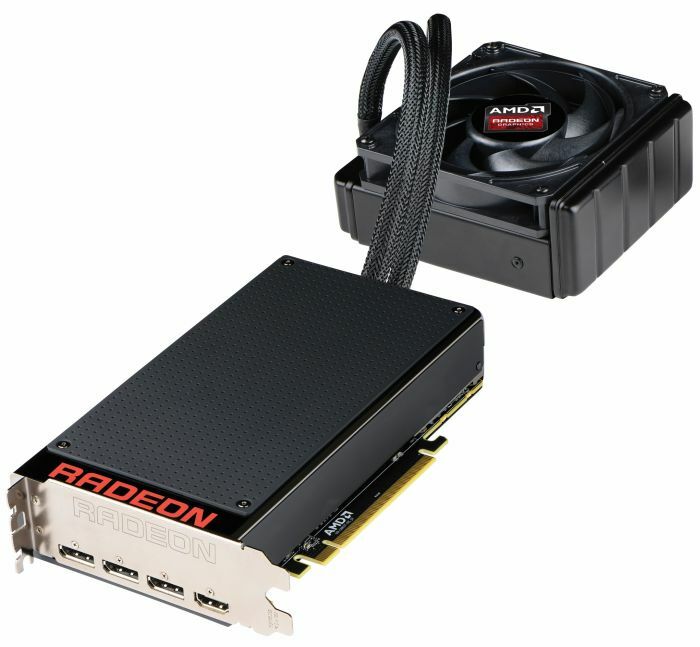 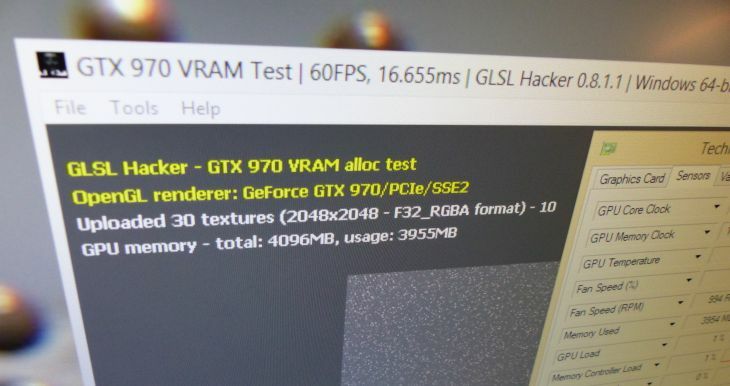 OpenGL Apps Not Impacted by GTX 970 VRAM Limitations? 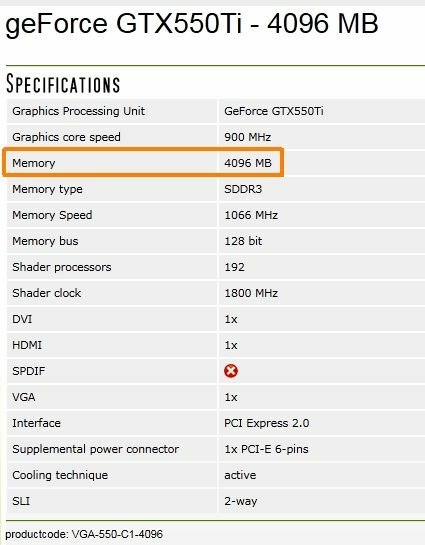 From the guys at pcgameshardware.com, Crysis Warhead is greedy and needs 4Gb of memory to deliver 30fps. 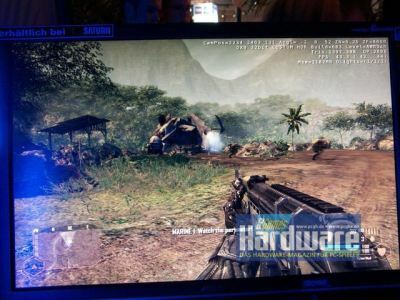 As Fudzilla says, if Crysis Warhead needs more than 2Gb when it will be released, memory-makers will be happy!